Q: Could Sho Shine be used as claybar lube ? 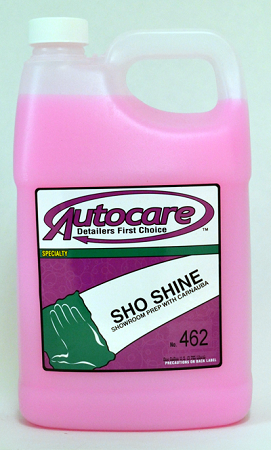 A: Sho Shine cannot be used as a Clay Bar lube. Product 391, Body Gloss, can however.